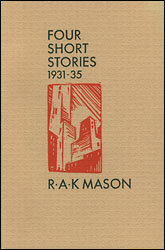 This book contains the only four short stories published by R.A.K. 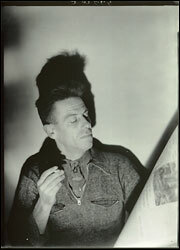 Mason (1905-71), one of New Zealand's most important poets. They appeared in the literary journals Kiwi, Phoenix and Tomorrow between 1931 and 1935 and show the influence of Freud and James Joyce. 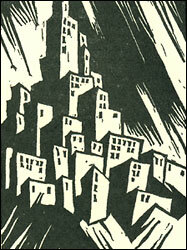 The book also contains facsimiles of poems by Mason as printed by Robert Lowry, and wood engravings and linocuts by L.D. Morrison and S.F. Champ, which accompanied Mason's poems and stories in Kiwi and Phoenix. The frontispiece is an unpublished photograph of Mason by Clifton Firth. 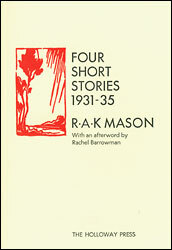 An Afterword has been provided by Rachel Barrowman, author of Mason: The Life of R.A.K. Mason (2003), published by Victoria University Press.